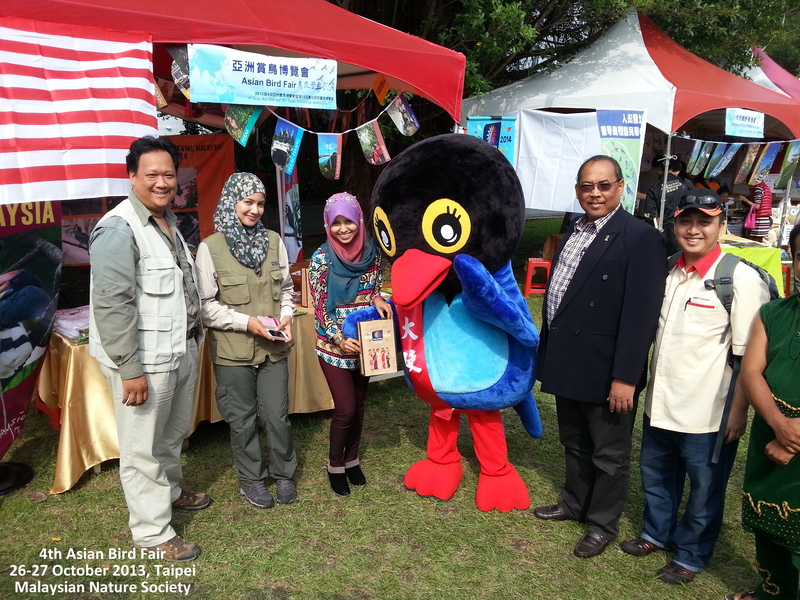 In an ongoing environmental education effort to raise public awareness of natural-resource conservation, the Wild Bird Society of Taipei launched on October 26th and 27th, 2013 the 15th Taipei International Bird Watching Fair and the 4th Asian Bird Fair at the Guandu Nature Park. 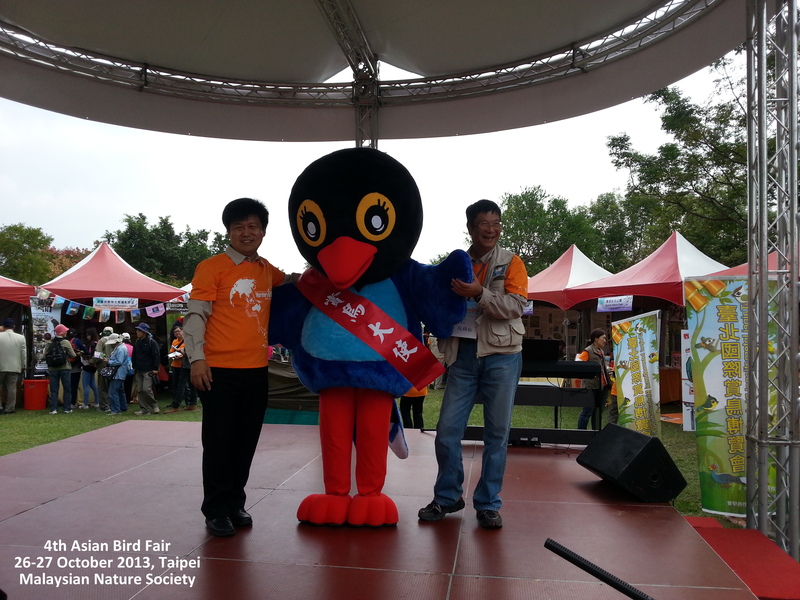 By combining bird-watching with an eco-preservation drive, this 2-in-1 event adopted a “migratory birds” theme to teach about the cross-border migration of birds while pleading with people worldwide to contribute to environmental protection. Guandu Nature Park is a 57-hectare wetlands park right in the city. It is a major pit stop for migrating water birds and shorebirds that pass through Taipei yearly. 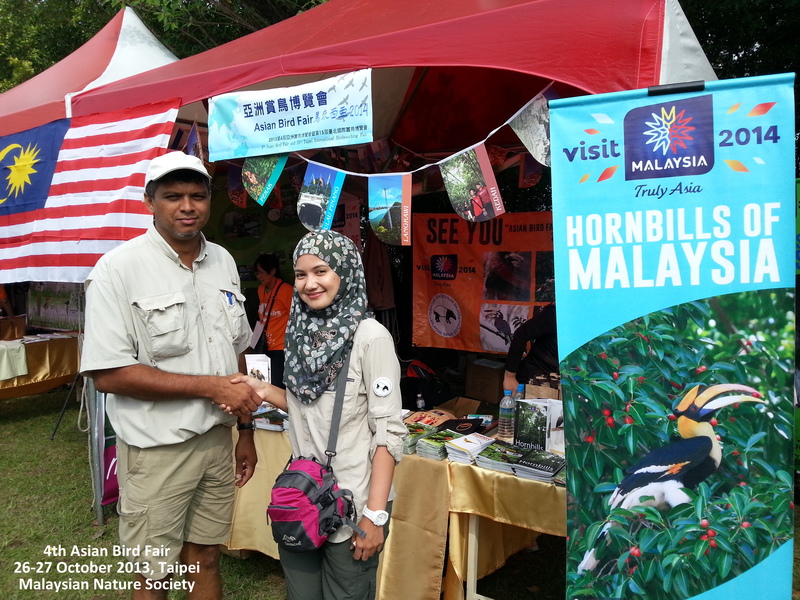 The park is being managed by WBST and it is the first nature park to be managed by an NGO with all the park’s income going back to its management. A total of 5,000 visitors were reported to have attended this event. 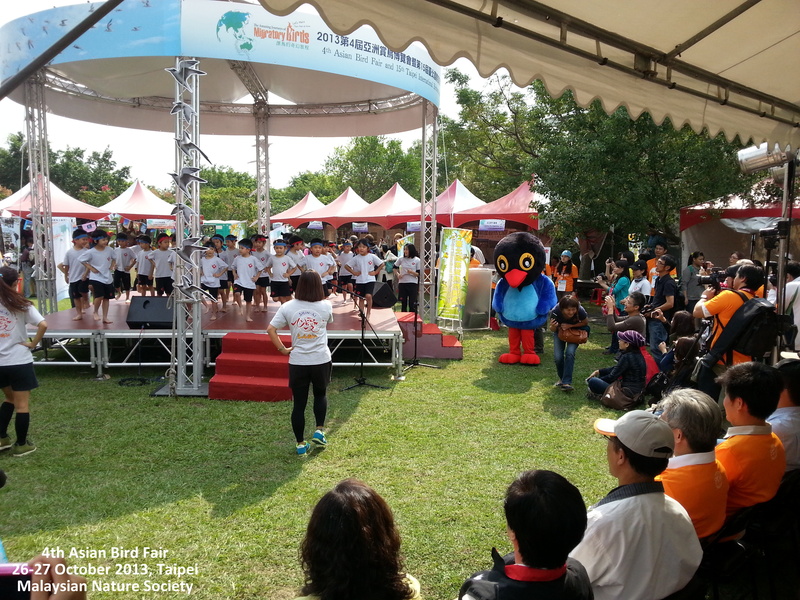 Posted on August 21, 2015 April 14, 2016 by asianbirdfair2010Posted in 4thAsianBirdFair, Birdwatching, Nature, TaiwanTagged asianbirdfair, featured.